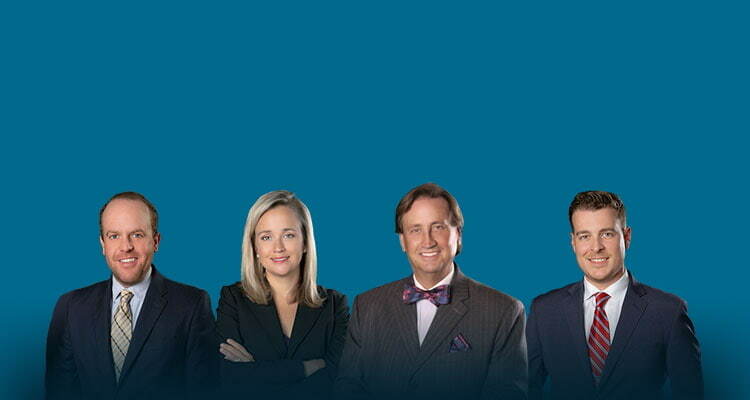 The lives of criminal defense lawyers are fast paced and intense. In part, that is due to how court dates are scheduled and the natural ebb-and-flow of our system. With increasing frequency, the timing of matters has become important, especially regarding domestic violence charges. That’s true throughout North Carolina, given a somewhat unique law involving setting terms and conditions for release in matters that are allegedly related to incidents of domestic violence. 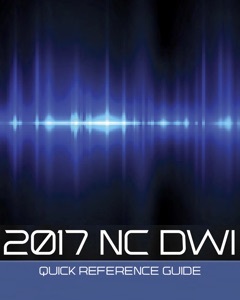 The specific law applies state-wide, meaning the protocols established under the NC criminal laws, often relating to issues such as Assault of a Female, Interference with 911 Communications, Communicating Threats and the like, are subject to the same rules of Due Process. How those laws are applied in the individual judicial districts is subject to some interpretation. 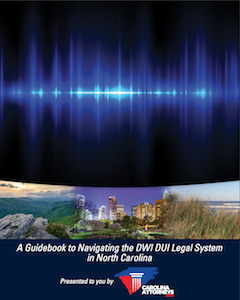 For example, the scheduling of court sessions and matters for hearing, and the process by which someone is taken into custody consistent with a Warrant for Arrest, may be different in Charlotte compared with charges in Union County or in Statesville (Iredell County Criminal Court). Our criminal defense law firm helps people in the Charlotte-Metro region, including in Monroe, Gastonia, Mooresville, Statesville, and Salisbury and therefore can help explain the unique local rules for court appearances. Please call us for a free consultation if you have questions. It stands for “No Bond Domestic Violence” if you or a loved one has been arrested for domestic violence charges in Charlotte. Frankly, that’s a bit of a misnomer, as it really means the Magistrate cannot set a bond or conditions of release. How is court set for Mecklenburg Criminal Charges? That can be important, given single session court normally goes until all the matters are cleared from the docket. If the caseload is light, dockets may clear before lunch, making the opportunity to be heard by a judge difficult, if not impossible. The Mecklenburg County court system has both AM and PM sessions of court for many District Court courtrooms. 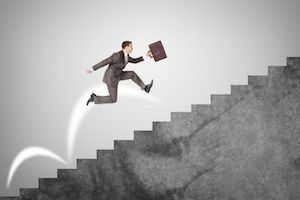 That works out to 10 sessions per week, depending on the specific courtroom, the purpose of the session, and caseloads on any particular day or time. That might not seem like much, until you consider the fact Charlotte has multiple courtrooms operating simultaneously. That’s true for several courtroom sessions, including administrative court in 1130, video appearance, bond hearings, and probable cause settings in 1150, domestic violence court in 4130, DVPO hearings in 4110 (50B hearings), and the three criminal trial courts in courtroom 4150, 4170, and 4310. To be fair, in the Mecklenburg County criminal justice system, it’s actually more than 70 sessions a week in seven courtrooms. Lawyers may be required to appear in Superior Court for motions, jury trials, arraignments, pleas, and of course, out-of-court time meeting with clients and doing legal work. Furthermore, Charlotte also has Family Court on the 8th Floor of the Mecklenburg County Courthouse, were domestic violence issues may also be addressed in legal matters involving separation, divorce, and other civil domestic proceedings. Put simply, it can be extremely complicated to manage the dockets. As such, it makes sense to speak with an experienced lawyer right away. We’re here to answer your questions and help guide you through the process. What does 4130 C Docket Mean? To our knowledge, that term is unique to Mecklenburg County. 4130 is a courtroom reserved for primarily domestic violence matters, including violations of DVPO Domestic Violence Protection Orders (50B Orders), assault charges, and other cases involving criminal charges and dating relationships, children in common, past relationships, married and even unmarried couples. The C Docket was established to help expedite the review of bond and terms of release for people either arrested in Mecklenburg County or those who learned of a pending WFA or Warrant for Arrest and turned themselves in. C Docket is intended to begin promptly at 9:00a.m., and meant to address conditions of bond or release that may have not been otherwise authorized. It often is the first opportunity to be heard on bond and address the NBDV issue. People arrested and/or being held on Domestic Violence charges in Charlotte are brought to court early in the morning and are therefore often-times wearing the standard issue orange jumpsuits. Even if they’re already been processed by the Sheriff’s Department staff and seen a Magistrate, if there are allegations of a criminal offense related to domestic violence charges, little can be done to secure their release prior to the 4130 C Docket. What is 1150 B in Charlotte? As stated, Charlotte often has multiple court sessions happening at the same time. One of the benefits of being in a larger judicial district is having more than one chance to address bond. Clearly, bigger is not better. 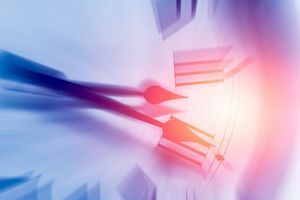 Criminal lawyers who help people in smaller jurisdictions in North Carolina often don’t have to navigate the timing issues associated with proper service of a Warrant for Arrest and scheduling court. Indeed, in some places like Monroe in Union County or in Shelby, in Cleveland County, there may be the opportunity to have bond heard at the time someone turns themselves in court, rather than the jail. Each case is different, as are the protocols for the individual jurisdictions in Gaston, Union, Iredell, Rowan, and Stanly County NC. Consult with an attorney immediately to determine the best and/or most appropriate manner to handle domestic violence charges subject to local rules. Courtroom 1150B is an “afternoon session” of court that regularly begins at approximately 1:30p.m. The “B Session” normally refers to afternoon court sessions in Mecklenburg County. That’s different in other places. For example, B Court in Gaston County may refer to the courtroom, not the time, such as Courtroom 2B or Courtroom 3B for criminal charges in Gastonia.